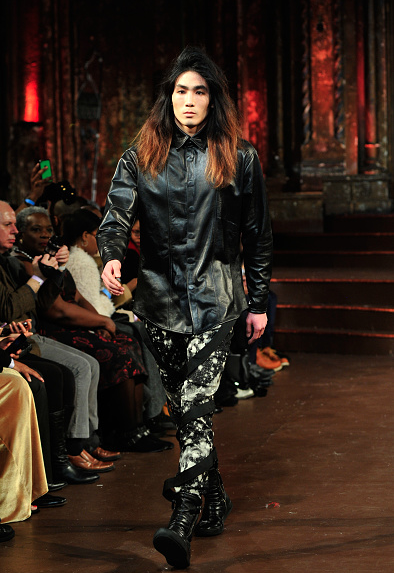 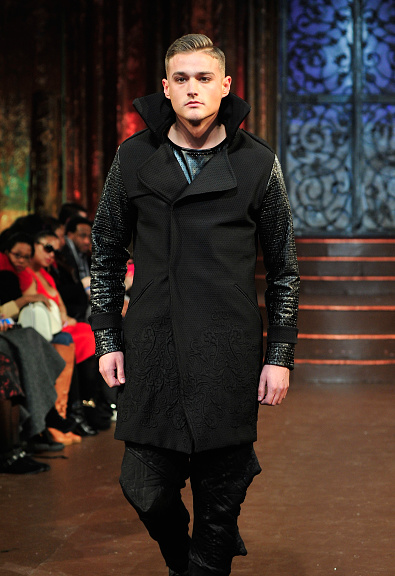 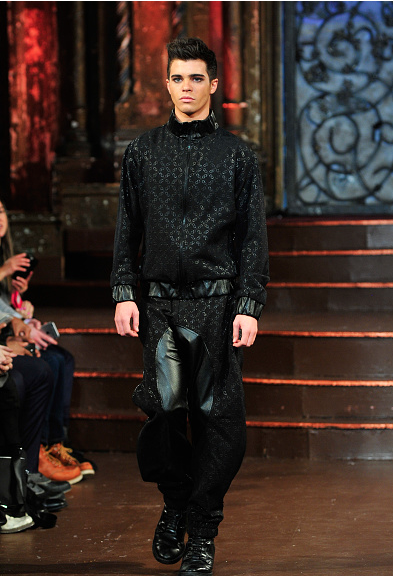 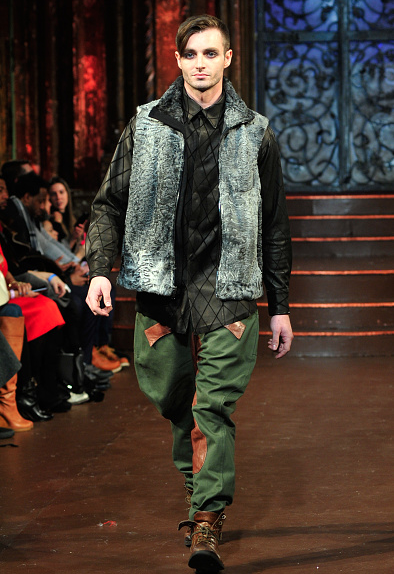 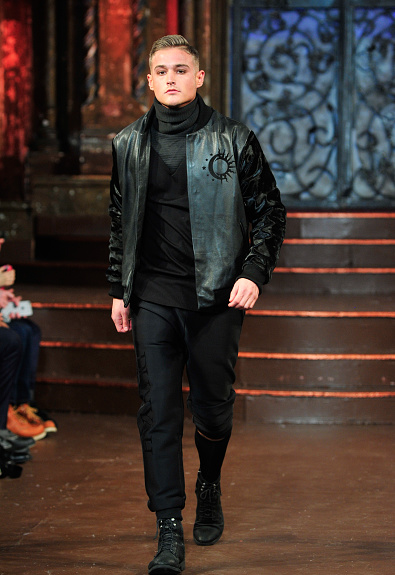 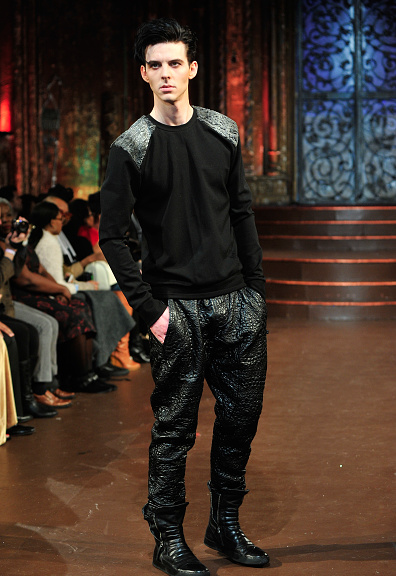 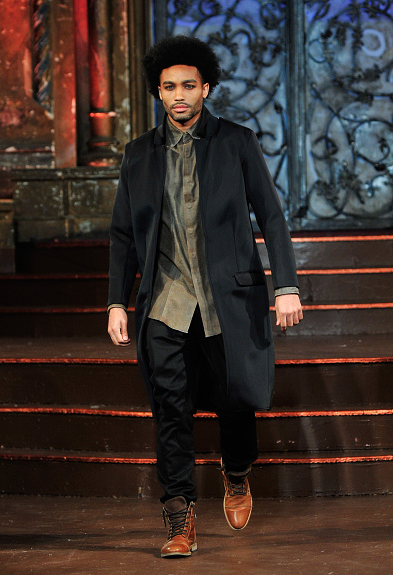 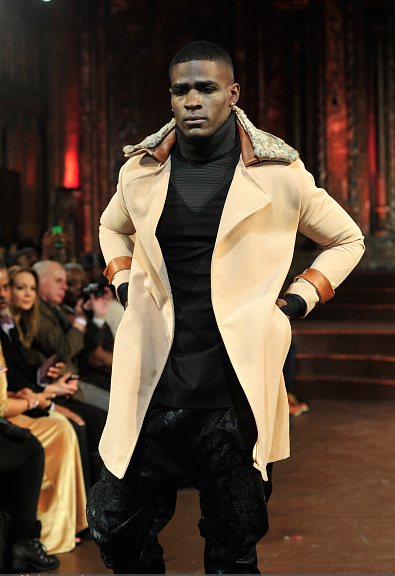 At the height of New York Fashion Week, showcased in the oldest surviving synagogue in New York City, The Angel Orensanz Center, High Street Menswear brand, Dunyah, debuts its Autumn Winter 2016 collection, a genesis of something new and fresh by sampling the familiar with the unexpected. 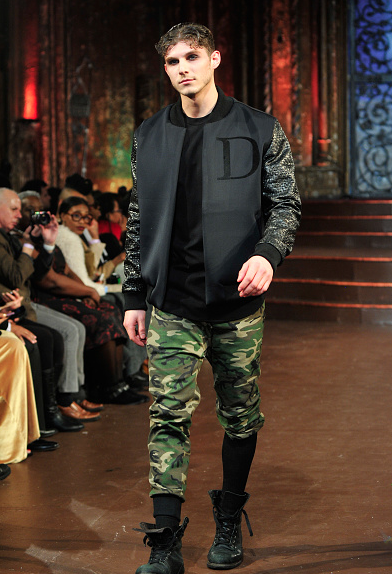 Dunyah’s newest luxury collection took us on a trip down memory lane with early 90’s New York urban era with a edgy twist to some classic silhouettes. 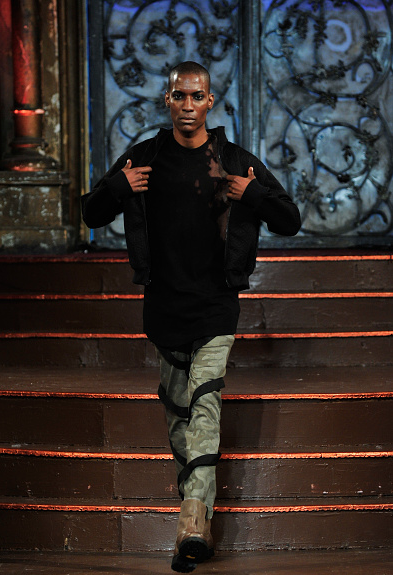 The refined aesthetics in each garment are both neoteric and unique in nature while blending familiar earth tones of black, grays, camel, and greens. 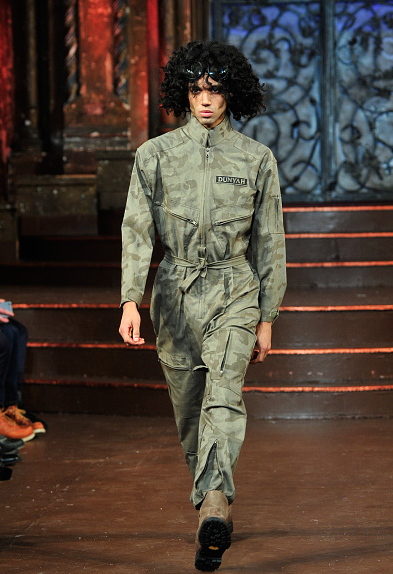 Dunyah uses elements that are shifting the fashion flock and jumping into new terrain by administering streetwear into high-fashion territory. 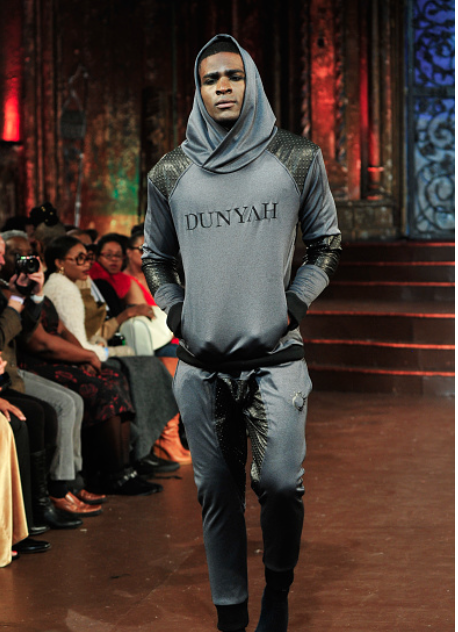 Dunyah’s Autumn Winter Collection incorporated ultra luxury textiles such as broadtail as well as tradition textures like leather, neoprene, lambskin and corduroy. 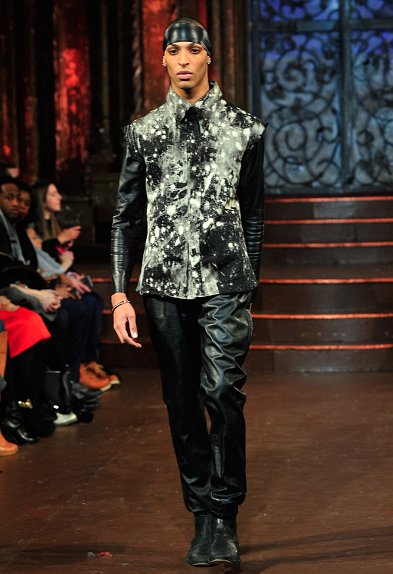 Designer Mustafa Wafa finds value in using luxurious and unique materials and in creating his own custom textiles.